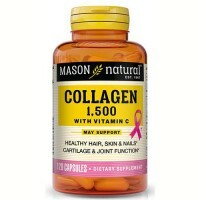 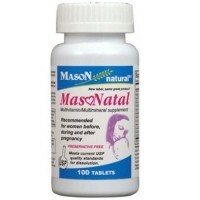 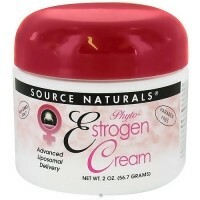 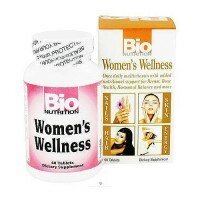 May helps to provide nutritional support for women hair, skin and nails. 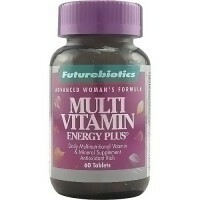 Only naturals for women only is a once-daily multivitamin that may provide nutritional support for hair, skin, nails, energy, digestion, hormonal balance and breast and bone health necessary for an active lifestyle. 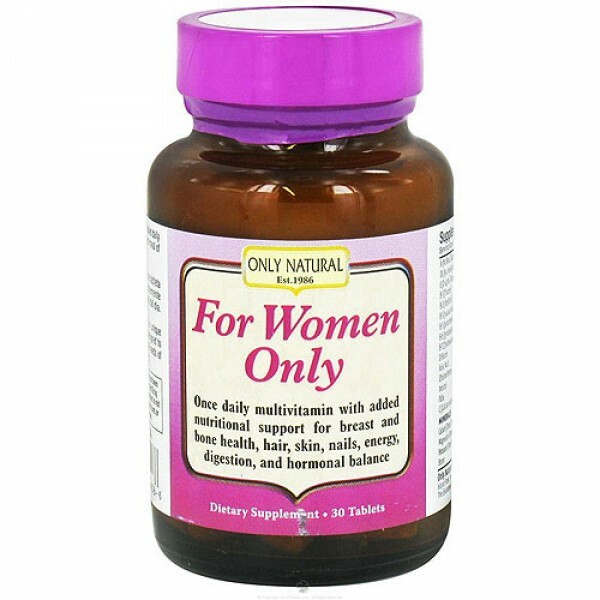 For women only is a comprehensive blend of vitamins, minerals, herbs, antioxidants, enzymes, probiotics, and whole food extracts formulated to support the nutritional needs of active women. 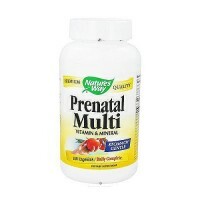 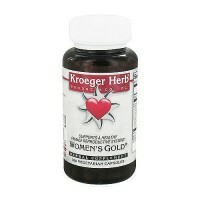 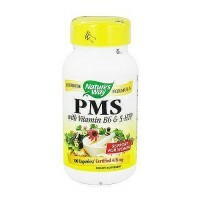 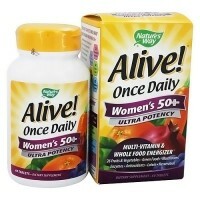 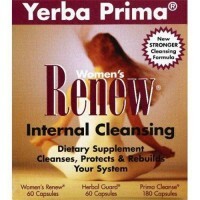 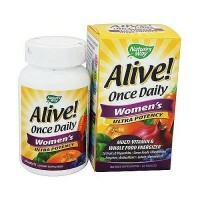 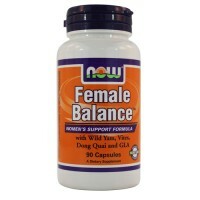 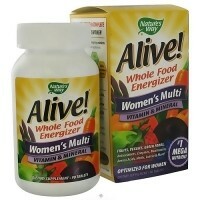 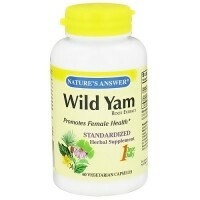 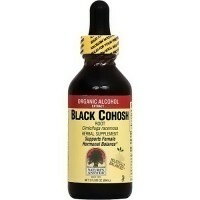 Womens vitamin is full of nutrients, such as acai berry, pomegranate, and green tea. 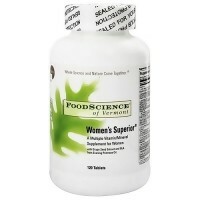 Female vitamin complex includes minerals like calcium D-glucarate to support breast health, essential fatty acids to promote brain and cardiovascular function, and probiotics and enzymes to support digestive health. 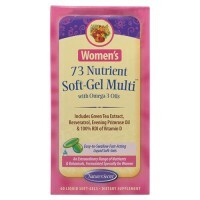 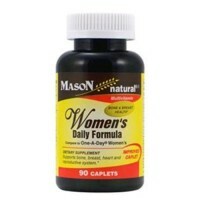 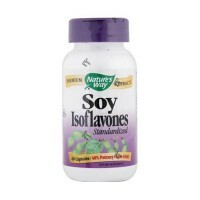 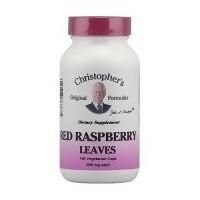 Only naturals women-only supplement also includes herbs like dong quai and red raspberry to support hormonal balance, and co-factors such as collagen and silica to promote healthy hair, skin, and nails. 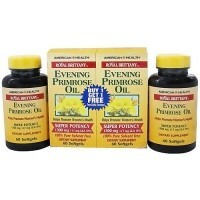 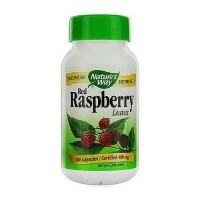 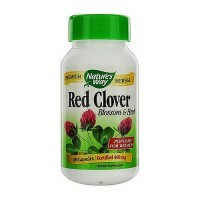 Take one tablet daily preferably with the first meal of the day.